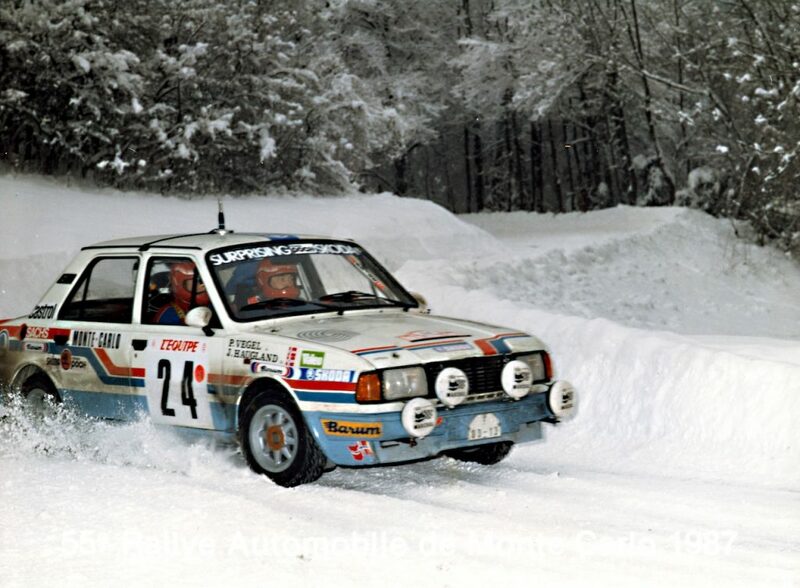 Hungarian driver Krisztián Hideg was a fixture in his domestic rally championship for almost twenty years. But with only a couple of class titles to his name in Hungary, in more recent years he has tried his luck outside his home country, with considerable success. His first dabble abroad saw him finish a hugely creditable second to the legendary Raimund Baumschlager in the 2005 Austrian Rally Championship. But in 2006, after winning the opening round, reliability issues with his Mitsubishi Lancer Evo VI saw him fail to finish another rally in Austria. He returned to Hungary, but in 2014, he tried his luck abroad again, performing well in two races in neighbouring Croatia, winning one of them. Spurred on by this success, he took the plunge and in 2015, driving a Mitsubishi Lancer Evo IX alongside co-driver István Kerék, he tried his luck at the European Rally Championship. Results didn’t go his way this time either as reliability issues struck once more. But undeterred, in 2016 he joined the AK Delta Sport team and took on one of the busiest seasons of his career. His endeavours were rewarded with victory in the Mitropa Cup, a championship often dubbed the “European Championship for non-professional drivers”. He also finished 2nd in the FIA European Rally Trophy, another central European regional championship, and won the ERC2 class. Meanwhile, with two victories from four rallies, Hideg narrowly missed out on the Croatian Rally Championship title too. Last year saw Hideg pushing hard on several fronts again. 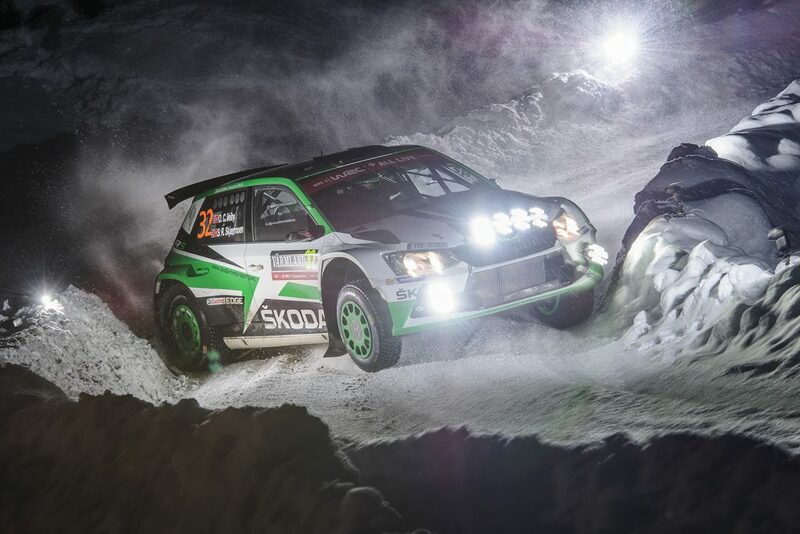 But this time, a crucial mid-season switch to a FABIA R5 brought almost instant rewards. 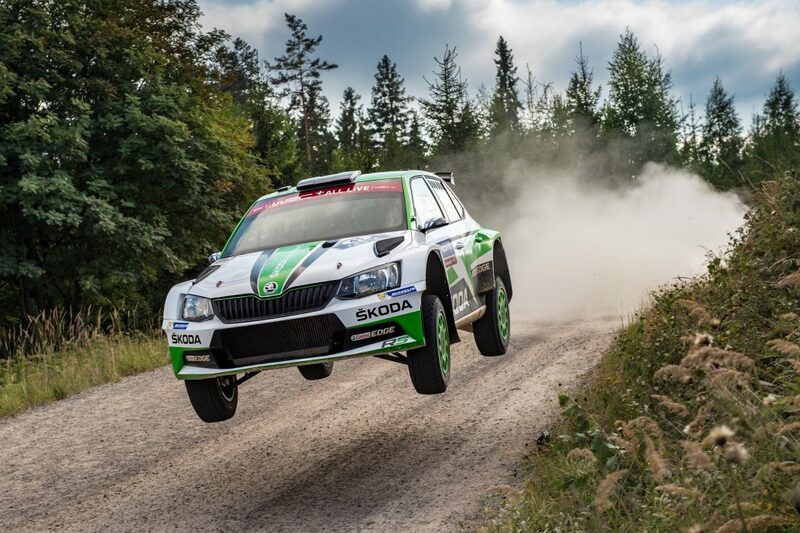 In the ŠKODA, Hideg topped the Croatian standings at the Croatia Rally, en-route to a maiden Croatian Rally Championship. Meanwhile, a hugely impressive sixth place finish at the extremely competitive 3-Städte-Rallye, helped him to win the Mitropa Cup for a second successive year. Coming into the 2018 season, Hideg was still driving for the AK Delta Sport team and embarking on his first full season in a FABIA R5. 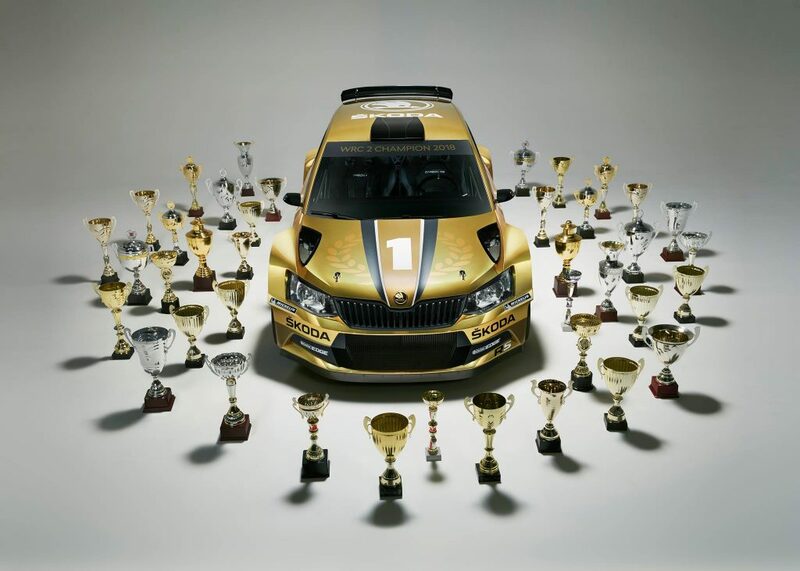 This time chose to focus on just two championships; Croatia and the Central Rally Trophy. It proved to be a wise decision. His season started at the Rally Kumrovec, where a slow opening stage proved costly, as he finished 2nd overall. But his time was enough to top the Croatian standings, finishing more than minute ahead of his nearest rival. 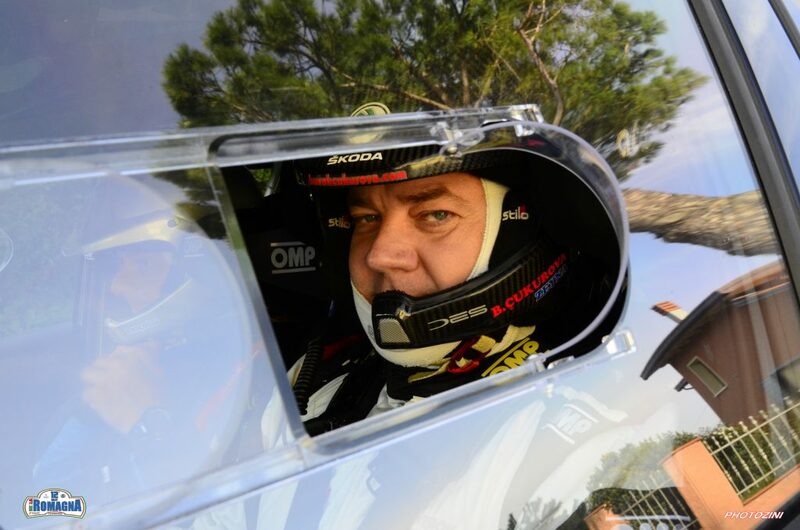 Next up was the Rally Opatija, where Hideg dominated the first leg, winning both stages. But a mistake on stage three meant that he found himself more than a minute behind the new leaders. 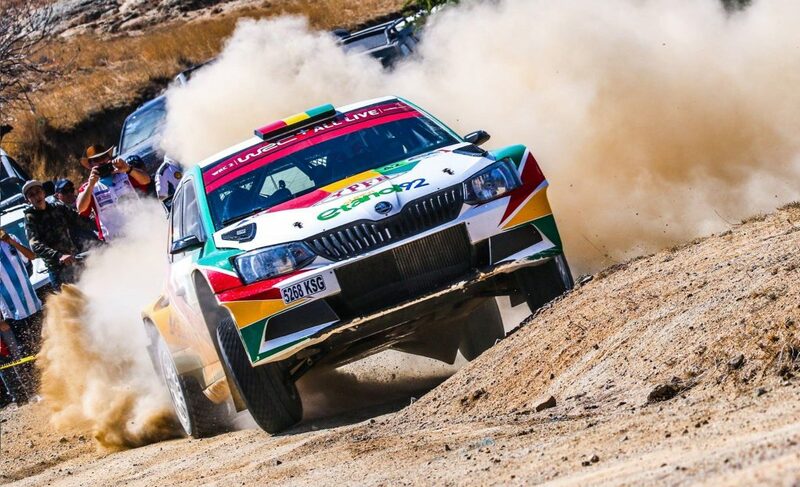 He pushed hard to close the gap, finishing in the top-3 in every other stage bar one, but was still only able to climb back up to 4th place overall and 2nd in the Croatian standings behind fellow FABIA R5 driver Viliam Prodan of the AK Opatija Motorsport team. 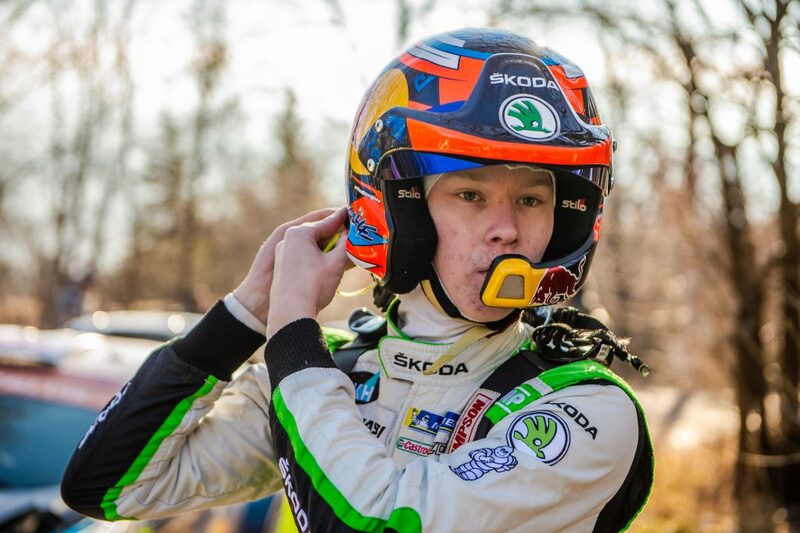 Nevertheless, that result left Hideg well-placed at the top of the leaderboard going into the third round of the season, the Delta Rally in Zagreb. This event, which is one of the biggest on the Croatian rally calendar was also the second round of the Central Rally Trophy. It is a two-day event and each leg counts as a separate round of the Croatian Championship. Hideg endured a tough opening leg, struggling in two of the four stages, but still managing to finish the day 3rd in the Croatian standings. On the second leg, he excelled, winning four of the six stages and finishing second in the other two, to take maximum points in the Croatian championship and also lift himself up to second place in the overall standings ensuring good points in the Central Rally Trophy too. Only the Czech driver Ondřej Bisaha finished ahead of him. Buoyed by that performance, Hideg decided to enter the next round of the Central Rally Trophy, the Rallye Weiz in Austria. Consistency was the key for him here as he put in a measured and mature drive to finish 4th overall and 2nd again the Central Rally Trophy standings. But once again, it was Bisaha who finished ahead of him. Neither driver made it to the next Central Rally Trophy round in Poland meaning that his entire season would depend on the outcome of the Rally Nova Gorica, which took place in Slovenia but was part of both the Central Rally Trophy and Croatian Rally Championships. 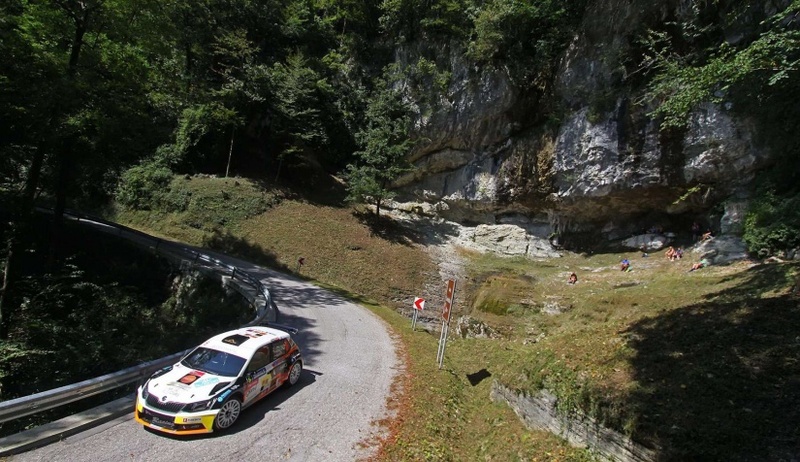 The Rally Nova Gorica is an event Hideg had not particularly excelled in previously, but this year he gave it his all. Across the eleven stages that were driven, he never finished lower than fifth as another assured performance saw him secure a richly deserved podium place and remain in contention for victory throughout. In the end, he finished 3rd in the overall standings, but with Ondřej Bisaha edging the victory again, it meant he was destined to finish 2nd in the final Central Rally Trophy standings. But it was a different story in the Croatian Rally Championship standings. Here Hideg’s time ensured he finished more than 7 minutes ahead of his nearest rival and so guaranteed himself a second successive Croatian Rally Championship title, with one round still to drive. The career of Krisztián Hideg, who is now 44 years old, is a testament to what you can achieve if you are willing to move out of your comfort zone. For many years, he was part of the pack in the Hungarian Rally Championship, performing well but never a serious title contender. 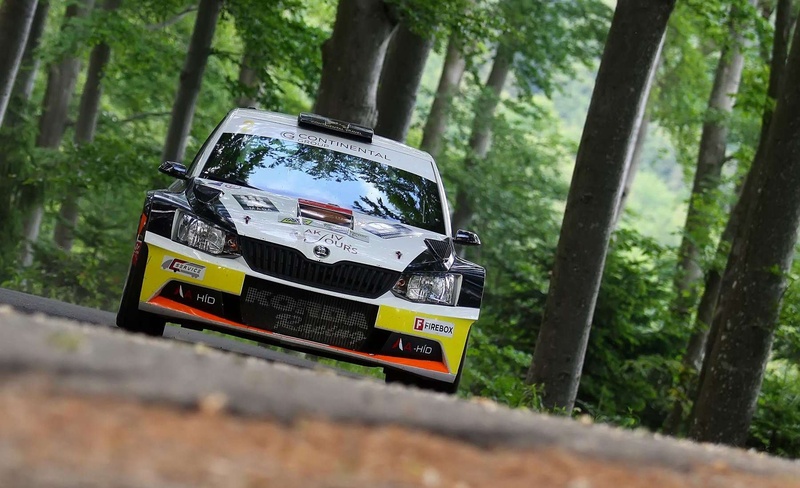 But in just three years of competing at a regional level, and with a switch the FABIA R5 along the way, he has claimed two Croatian championships and two Mitropa Cups. He has also finally fulfilled his considerable potential and who knows what successes the future may hold.